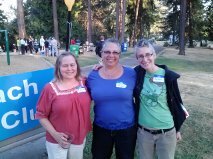 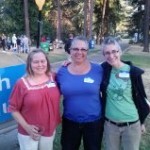 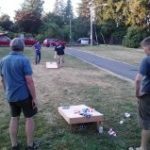 The Rainier Beach Community Club enjoyed a beautiful Seattle summer evening at Beer Sheva Park on August 22nd. 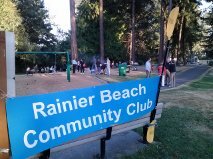 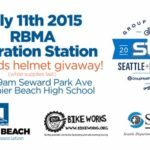 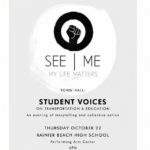 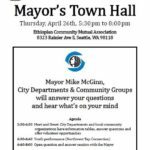 Their mission is to enhance and maintain the quality of life for all Rainier Beach residents through civic, social and service activities . 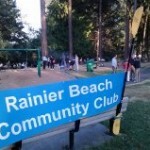 NextJoin us..contribute to public safety in your neighborhood!